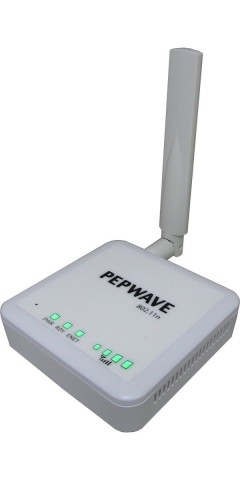 Congrats to Andrew B. of Williston, Florida who just won a $25.00 Restaurant.com gift code for writing a review for Pepwave AP One AC Mini (2.4GHz & 5.0GHz) at 3Gstore.com! Every week we randomly pick one product review from the previous week and award the writer a $25.00 gift code. We appreciate ALL the reviews our customers write, whether they are positive or negative - honest reviews like Andrew B.\'s help other customers decide if the product is right for them. After you purchase a product from 3Gstore.com, we encourage you to log in and 3Gstore.com and leave a review letting people know how the product worked for you - you'll be helping others, and you'll automatically be entered to win a restaurant.com gift code!. 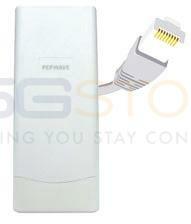 Very easy to setup with the Peplink Balance one core. Simplified my home network setup. 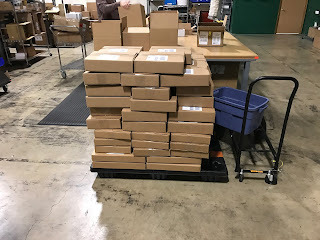 Customer service is great. They contacted me about a week after it arrived to see if I need any help. 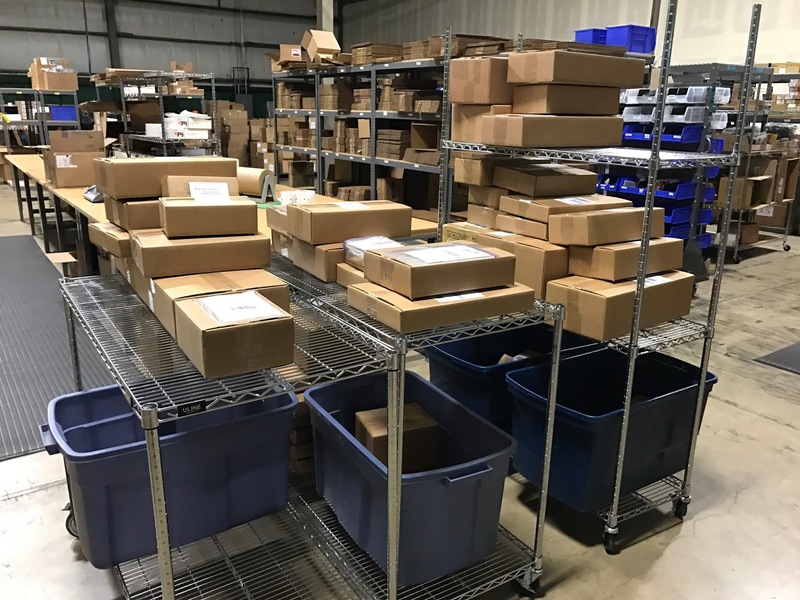 The costumer website is full of use videos and documents. 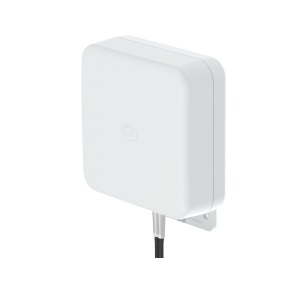 Congrats to Thaddeus A. of San Diego, California who just won a $25.00 Restaurant.com gift code for writing a review for Pepwave Surf On-The-Go 3G/4G Router w/ WiFi as WAN (Surf OTG) Hardware Revision 2 at 3Gstore.com! Every week we randomly pick one product review from the previous week and award the writer a $25.00 gift code. We appreciate ALL the reviews our customers write, whether they are positive or negative - honest reviews like Thaddeus A.\'s help other customers decide if the product is right for them. After you purchase a product from 3Gstore.com, we encourage you to log in and 3Gstore.com and leave a review letting people know how the product worked for you - you'll be helping others, and you'll automatically be entered to win a restaurant.com gift code!. Great buy, works just as advertised. 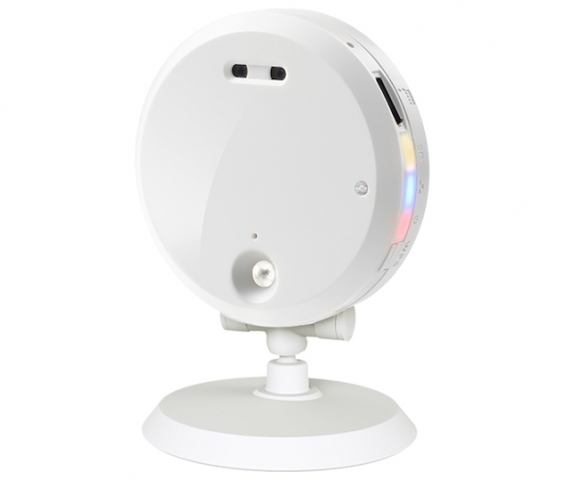 Congrats to John C. of Martin, Tennessee who just won a $25.00 Restaurant.com gift code for writing a review for CloudCam Mini Mega-Pixel HD IP Camera w/ MicroSD Slot at 3Gstore.com! Every week we randomly pick one product review from the previous week and award the writer a $25.00 gift code. 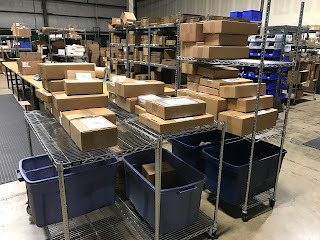 We appreciate ALL the reviews our customers write, whether they are positive or negative - honest reviews like John C.\'s help other customers decide if the product is right for them. After you purchase a product from 3Gstore.com, we encourage you to log in and 3Gstore.com and leave a review letting people know how the product worked for you - you'll be helping others, and you'll automatically be entered to win a restaurant.com gift code!. This camera works well. 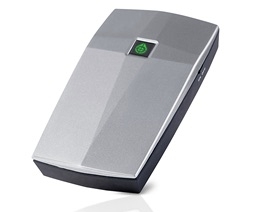 Paired it with a Mifi for mobile application. Congrats to Brandon C. of MINERAL, Virginia who just won a $25.00 Restaurant.com gift code for writing a review for SureCall Fusion5s 72db Repeater Kit (1-6 Users) - Omni/Panel [700/800/1700/1900/2100mhz] at 3Gstore.com! Every week we randomly pick one product review from the previous week and award the writer a $25.00 gift code. We appreciate ALL the reviews our customers write, whether they are positive or negative - honest reviews like Brandon C.\'s help other customers decide if the product is right for them. After you purchase a product from 3Gstore.com, we encourage you to log in and 3Gstore.com and leave a review letting people know how the product worked for you - you'll be helping others, and you'll automatically be entered to win a restaurant.com gift code!. 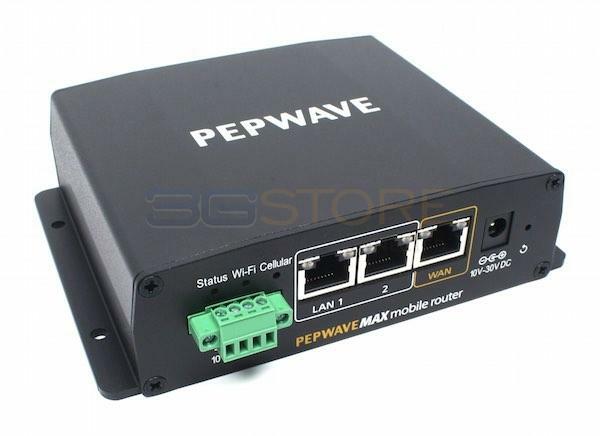 The Pepwave MAX BR1 Mini is the latest industrial-grade, 4G LTE router from Peplink. This capable router is heavy on features while keeping a lightweight, small footprint, suitable for installation just about anywhere. 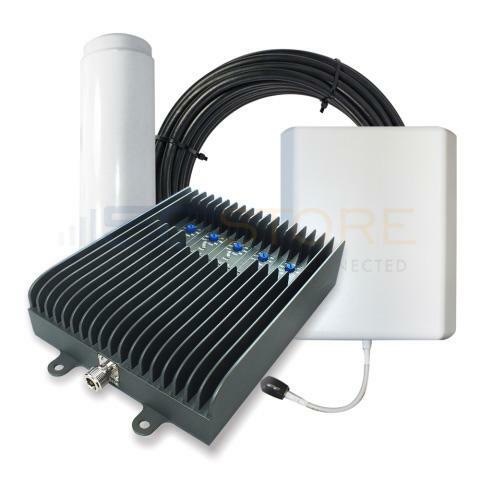 Whether the BR1 Mini is installed in a vehicle, used in M2M deployments, or will provide cellular backup or Out of Band Management to a home or office, its top tier performance will not disappoint. At just $299, this is an industry game changer! Read our full hands on review! 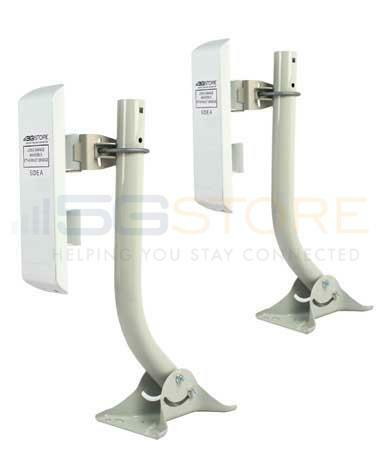 Congrats to Gary V. of Glendale, Wisconsin who just won a $25.00 Restaurant.com gift code for writing a review for Panorama Indoor/Outdoor Wideband MiMo Antenna for 3G/4G (SMA/Male) at 3Gstore.com! Every week we randomly pick one product review from the previous week and award the writer a $25.00 gift code. We appreciate ALL the reviews our customers write, whether they are positive or negative - honest reviews like Gary V.\'s help other customers decide if the product is right for them. After you purchase a product from 3Gstore.com, we encourage you to log in and 3Gstore.com and leave a review letting people know how the product worked for you - you'll be helping others, and you'll automatically be entered to win a restaurant.com gift code!. Excellent antenna. Has buikt-in dual antennas which was excellent for the Pepwave BR1 like I have with dual antennas. 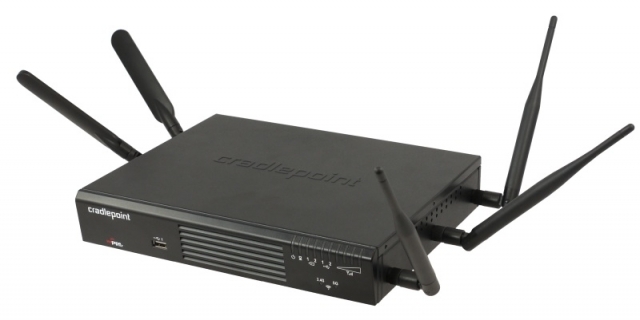 Congrats to Andrew W. of Saratoga Springs, New York who just won a $25.00 Restaurant.com gift code for writing a review for Cradlepoint AER1650 (no WiFi) With Embedded Verizon Multi-Band 3G/4G Modem at 3Gstore.com! Every week we randomly pick one product review from the previous week and award the writer a $25.00 gift code. We appreciate ALL the reviews our customers write, whether they are positive or negative - honest reviews like Andrew W.\'s help other customers decide if the product is right for them. After you purchase a product from 3Gstore.com, we encourage you to log in and 3Gstore.com and leave a review letting people know how the product worked for you - you'll be helping others, and you'll automatically be entered to win a restaurant.com gift code!. 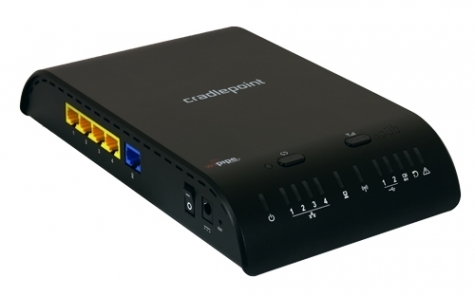 Congrats to Jacob M. of SAINT JO, Texas who just won a $25.00 Restaurant.com gift code for writing a review for Cradlepoint AER 2100 With Embedded AT&T Multi-Band 3G/4G Modem at 3Gstore.com! Every week we randomly pick one product review from the previous week and award the writer a $25.00 gift code. We appreciate ALL the reviews our customers write, whether they are positive or negative - honest reviews like Jacob M.\'s help other customers decide if the product is right for them. After you purchase a product from 3Gstore.com, we encourage you to log in and 3Gstore.com and leave a review letting people know how the product worked for you - you'll be helping others, and you'll automatically be entered to win a restaurant.com gift code!. 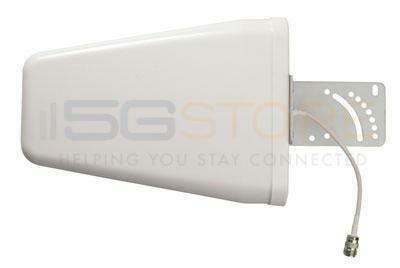 This 4g/lte router is truly amazing. We live way out in the county and have horrible satellite internet. I built a 4g/lte network off of an old AT&T air card and a pepwave br1, and was getting .8-1.2 Mbps up and .5-.8 downloan(better than satellite). I bought this router and a good cell booster for it, I am now seeing 8.5 Mbps to 18 Mbps down, and 3.5-7mbps up. I am extremely satisfied with this product. Well worth every penny. 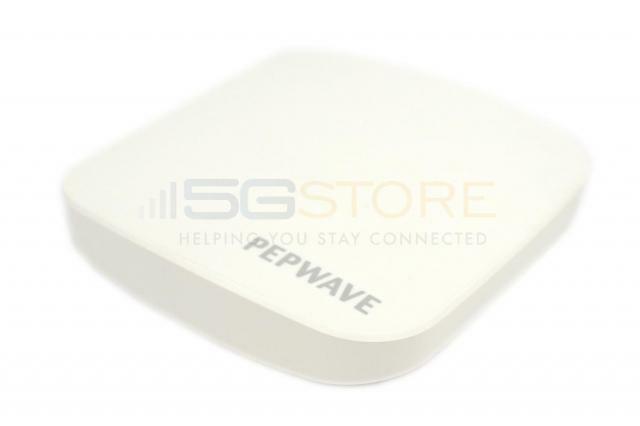 Congrats to Steven R. of Locust Grove, Georgia who just won a $25.00 Restaurant.com gift code for writing a review for Pepwave AP One Flex (2.4GHz & 5.0GHz) at 3Gstore.com! Every week we randomly pick one product review from the previous week and award the writer a $25.00 gift code. We appreciate ALL the reviews our customers write, whether they are positive or negative - honest reviews like Steven R.\'s help other customers decide if the product is right for them. After you purchase a product from 3Gstore.com, we encourage you to log in and 3Gstore.com and leave a review letting people know how the product worked for you - you'll be helping others, and you'll automatically be entered to win a restaurant.com gift code!. 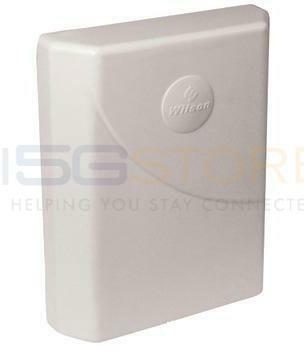 Congrats to Shannon O. of Novi, Michigan who just won a $25.00 Restaurant.com gift code for writing a review for Vectu Portable Vehicle Tracker at 3Gstore.com! Every week we randomly pick one product review from the previous week and award the writer a $25.00 gift code. We appreciate ALL the reviews our customers write, whether they are positive or negative - honest reviews like Shannon O.\'s help other customers decide if the product is right for them. After you purchase a product from 3Gstore.com, we encourage you to log in and 3Gstore.com and leave a review letting people know how the product worked for you - you'll be helping others, and you'll automatically be entered to win a restaurant.com gift code!. It was perfect for what I needed it for. I had tried another product first and didn't like it at all. This one was easy to set up, and I like that there is no monthly plan or seperate phone bill associated with it. Just one low price for a full year of service! 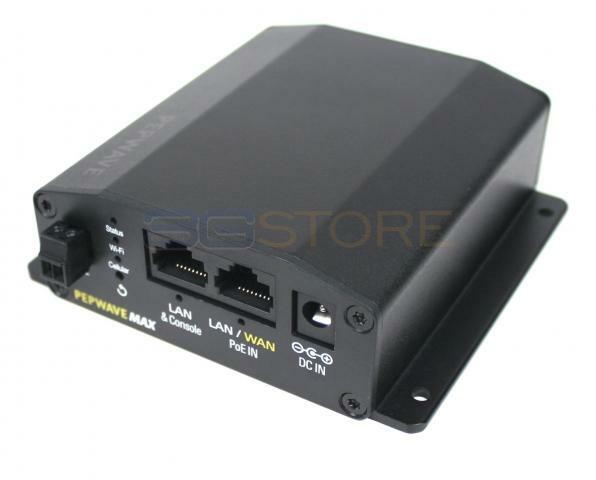 Congrats to Dell A. of Mountain Dale, New York who just won a $25.00 Restaurant.com gift code for writing a review for Pepwave MAX BR1 Router With Embedded US/Canada/South America 3G/4G Modem Hardware Revision 2 at 3Gstore.com! Every week we randomly pick one product review from the previous week and award the writer a $25.00 gift code. We appreciate ALL the reviews our customers write, whether they are positive or negative - honest reviews like Dell A.\'s help other customers decide if the product is right for them. After you purchase a product from 3Gstore.com, we encourage you to log in and 3Gstore.com and leave a review letting people know how the product worked for you - you'll be helping others, and you'll automatically be entered to win a restaurant.com gift code!. Per Verizon’s announcement, the upgrade comes at no additional cost or upgrade requirement to their customers. It utilizes two- and three-channel carrier aggregation across its 700MHz, AWS (1700/2100MHz) and PCS (1900MHz) spectrum. They calculated peak download speeds of 225mbps with two-channel carrier aggregation and over 300mbps with three-channel carrier aggregation. In comparison to what you may get without this new technology (average download is only about 5 to 12mbps), that’s quite a significant increase! 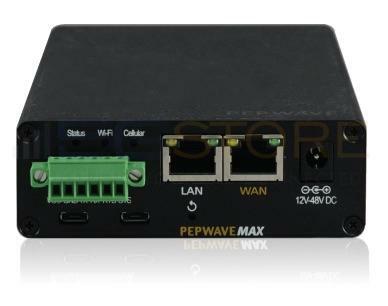 Congrats to Alex S. of Sun Prairie, Wisconsin who just won a $25.00 Restaurant.com gift code for writing a review for Pepwave MAX BR1 Router With Embedded US/Canada/South America 3G/4G Modem Hardware Revision 2 at 3Gstore.com! Every week we randomly pick one product review from the previous week and award the writer a $25.00 gift code. We appreciate ALL the reviews our customers write, whether they are positive or negative - honest reviews like Alex S.\'s help other customers decide if the product is right for them. After you purchase a product from 3Gstore.com, we encourage you to log in and 3Gstore.com and leave a review letting people know how the product worked for you - you'll be helping others, and you'll automatically be entered to win a restaurant.com gift code!. Have several now and they have been rock solid. Constantly move them around for temporary internet access and they have held up well. Incontrol management makes remote setup of the unit for site conditions easy. Emails can be setup based on data used, built in VPN server. Everything we needed, all around great units. 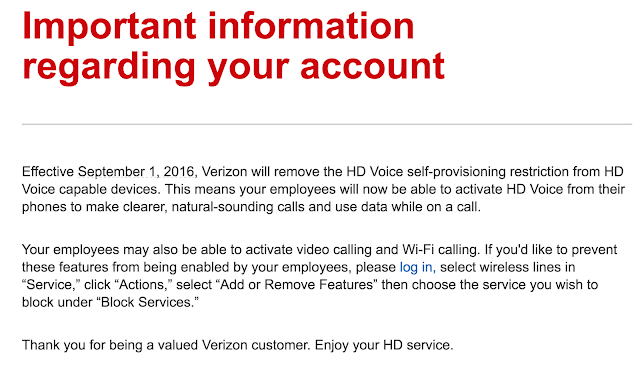 It looks like Verizon is enabling HD Voice and Wi-Fi Calling on corporate accounts by default. This is a great thing, especially if you have ever had a HD Voice call, it is so much clearer then a non HD Voice!